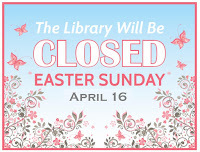 Roselle Public Library will be closed Sunday, April 16, for Easter. Stop in now and stock up. 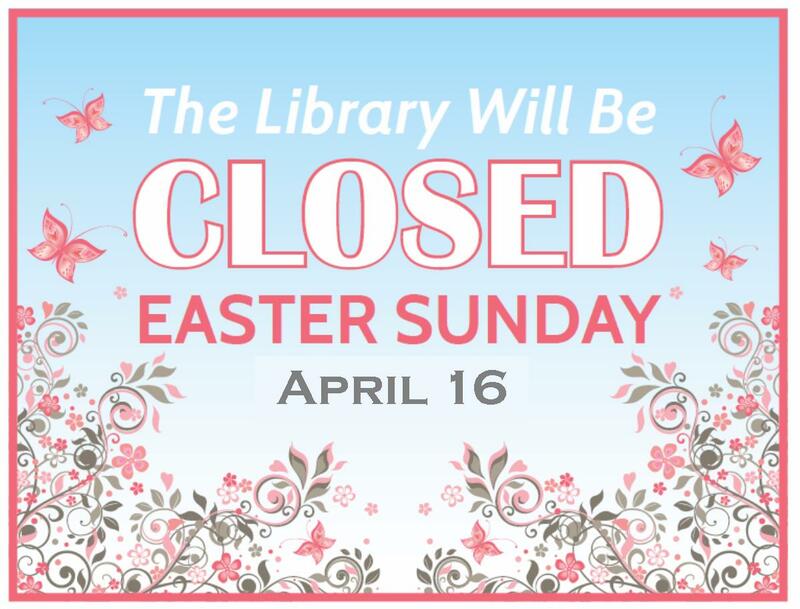 Even one day without your Library is like a day without, uh... books, movies, music and more!